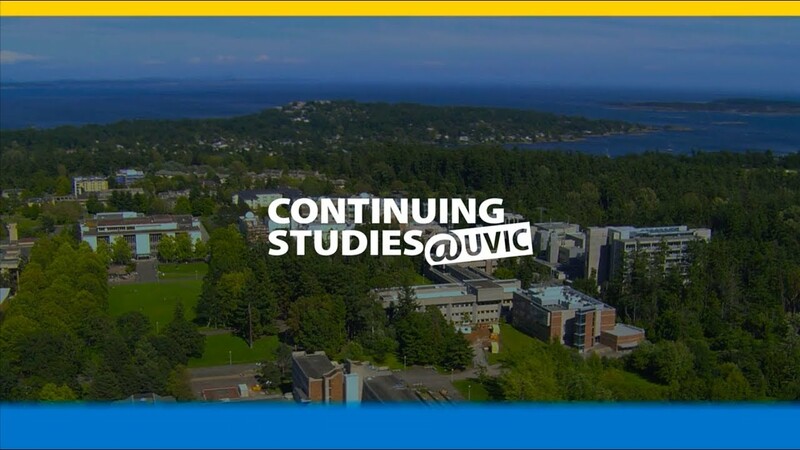 What makes Continuing Studies at UVic different? Perspective. The perspective of instructors with real-world experience, who teach you the theory and the practice. The perspective you get when you’re part of a diverse mix of students, from all walks of life. 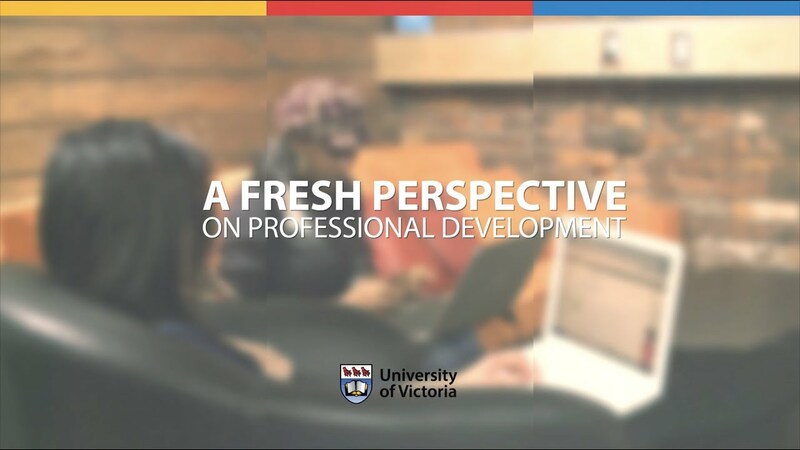 Gain a fresh perspective on your current career or try something entirely new through our professional programs, designed to give you the credentials you need to succeed. Remember the first time you realized learning could be fun? That it wasn’t just about grades or approval, but the sheer joy of new knowledge? Isn’t it time you felt that way again?